We work toward creating a cohesive, mutually supportive and beneficial relationship between Boston Police and the Boston community. We strive to create harmony and understanding between the people of Boston and our officers. While we tirelessly serve to protect every member of the community, the people help us support and honor those, who give their lives to serve the public. 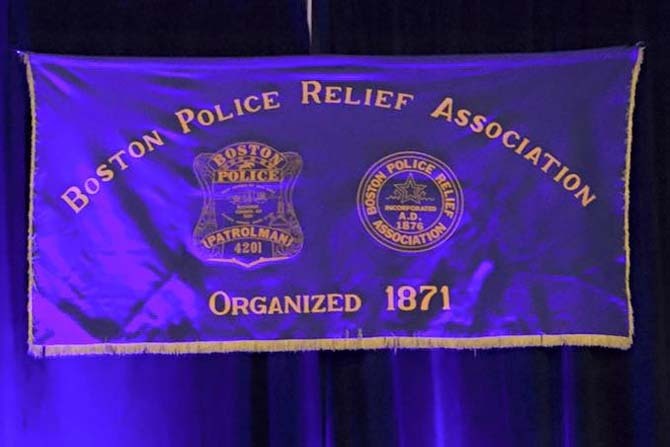 The Boston Police Relief Association is committed to serving the men and women of the Boston Police Department. Our mission is to provide relief and promote wellness for the officers in good times and bad times. Compassion - we are driven by compassion towards those in need. That does not only include our officers and their families, but the community in its broadest sense. 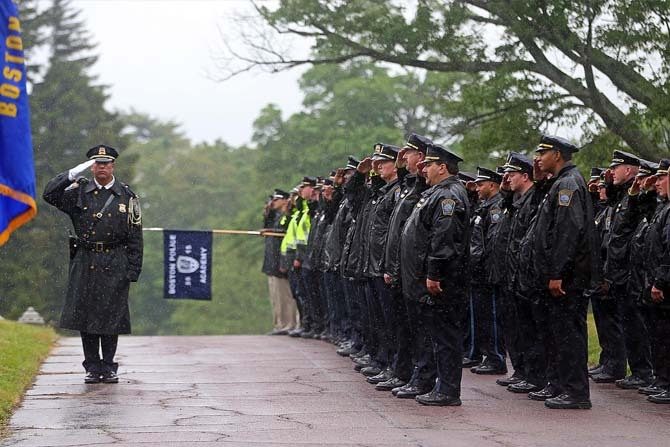 Honor - honor is what defines Boston Police Department as a whole and its every member. 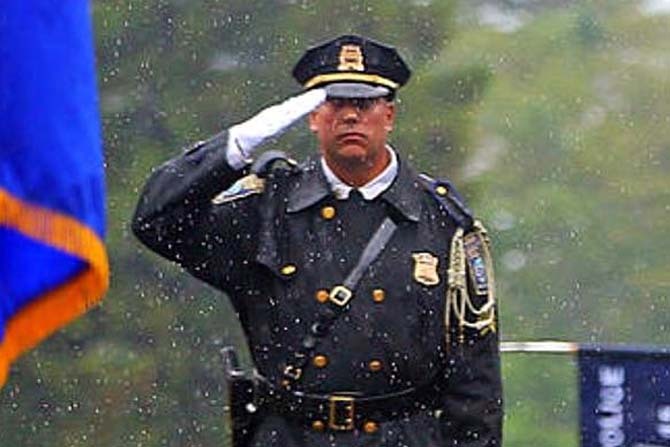 We proudly represent Boston Police and uphold its highest standards. Transparency - as a non-profit charitable organization that relies on public donations, we ensure complete transparency and maintain strict financial and moral accountability.